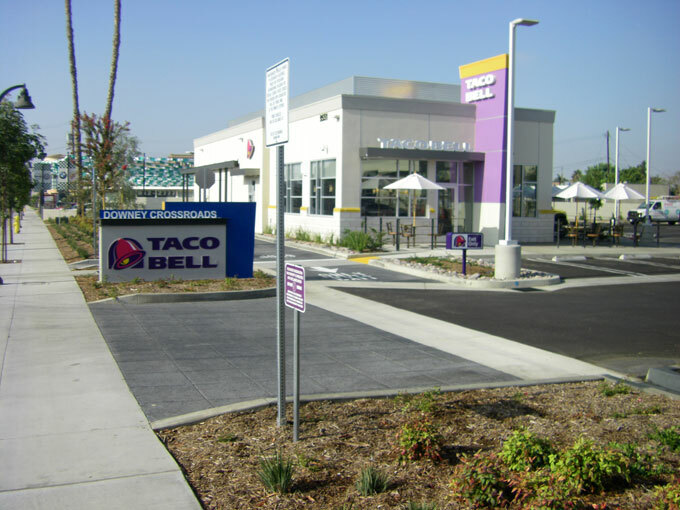 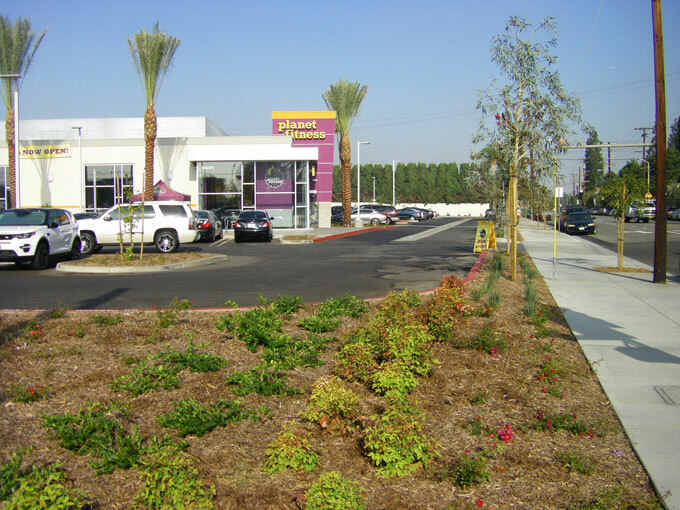 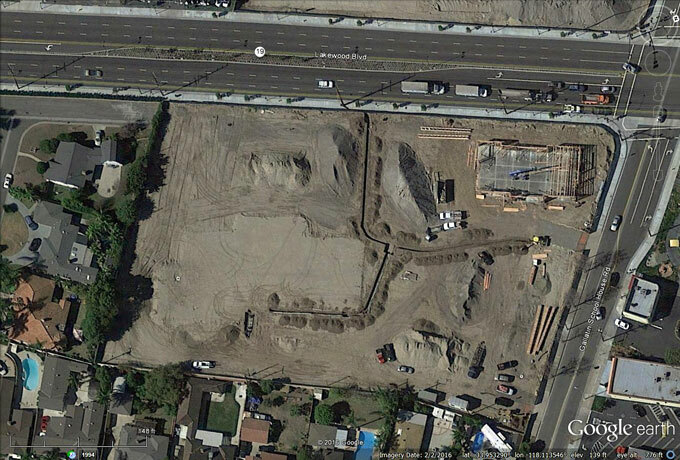 Project involved construction of two commercial sites at the southeast and southwest corners of Lakewood Blvd and Gallatin Road in the City of Downey. 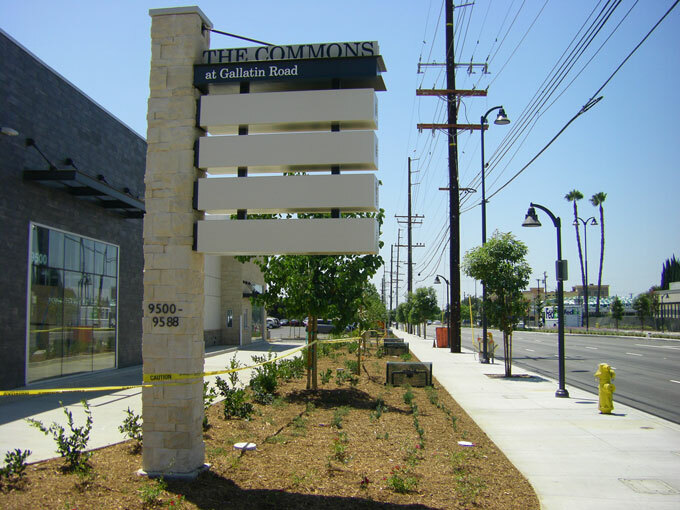 Project included demolition of existing site buildings and pavement, construction of new buildings, parking lot, stormwater infiltration devices, water and fire services, and sewer services. 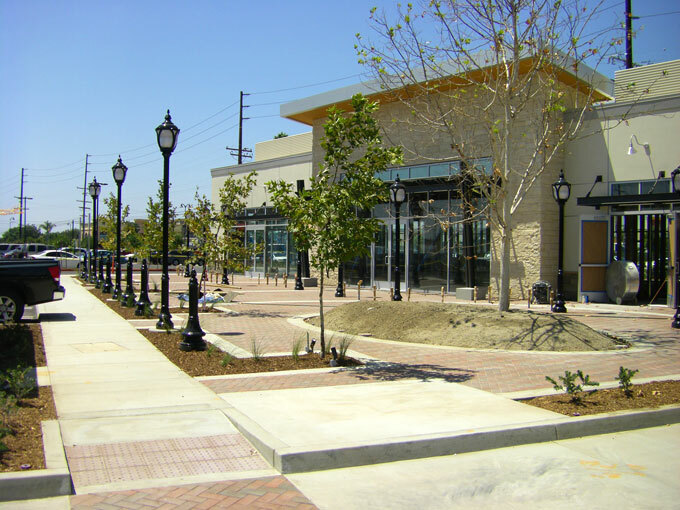 We prepared project SWPPPs and completed required SWPPP inspections and reports. 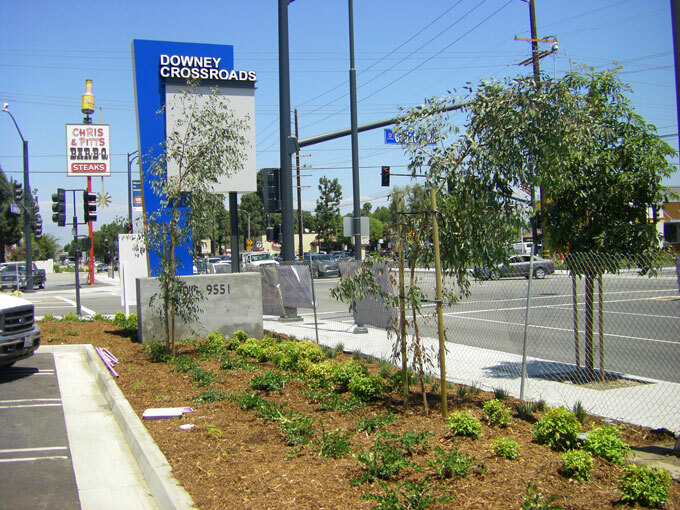 Project was processed through the City of Downey.